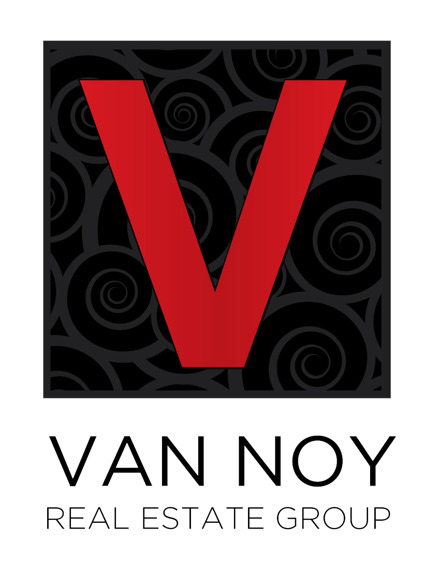 UPDATES UPDATES UPDATES! 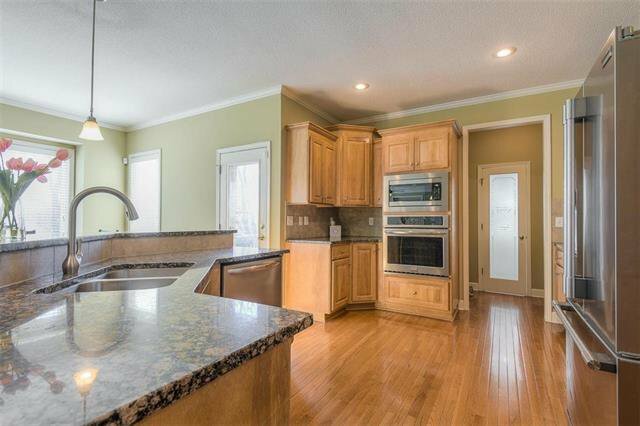 New appliances, carpet, HVAC and SO MUCH MORE!! 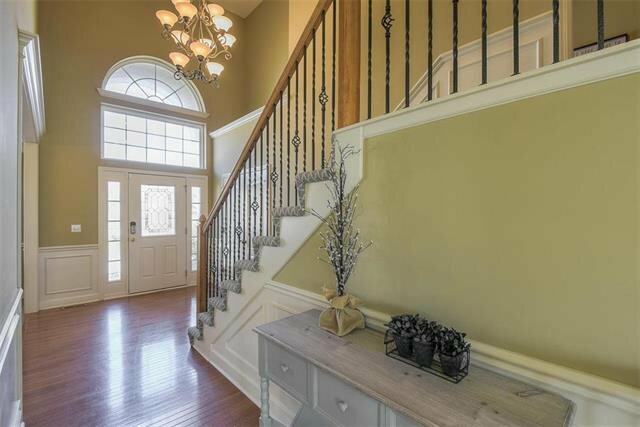 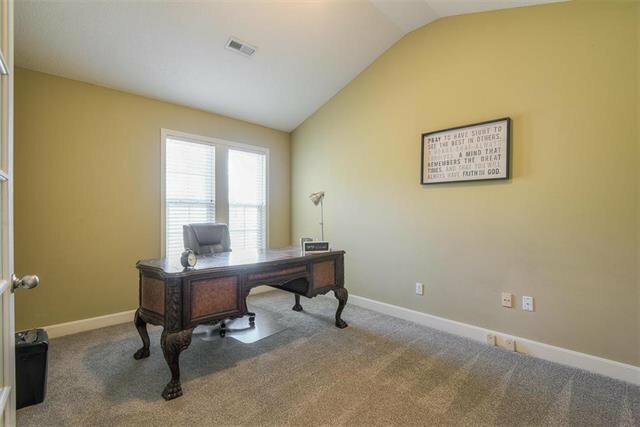 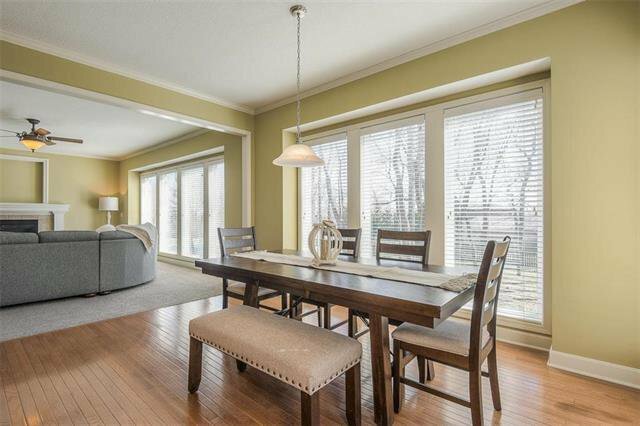 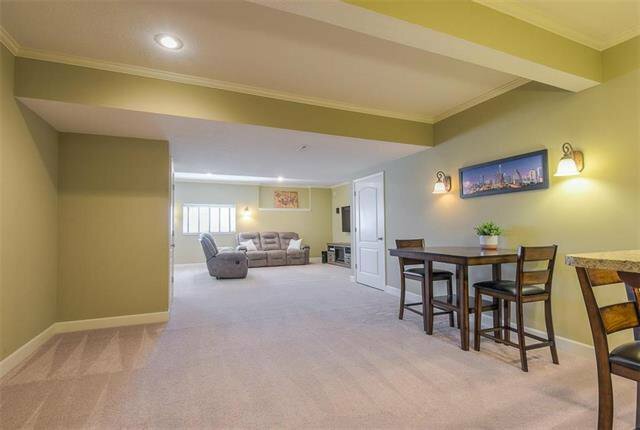 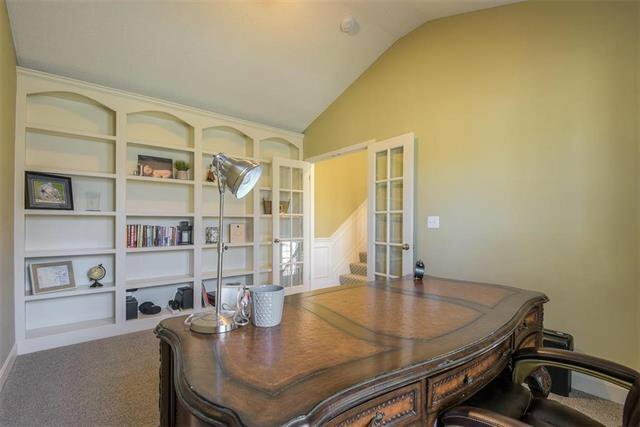 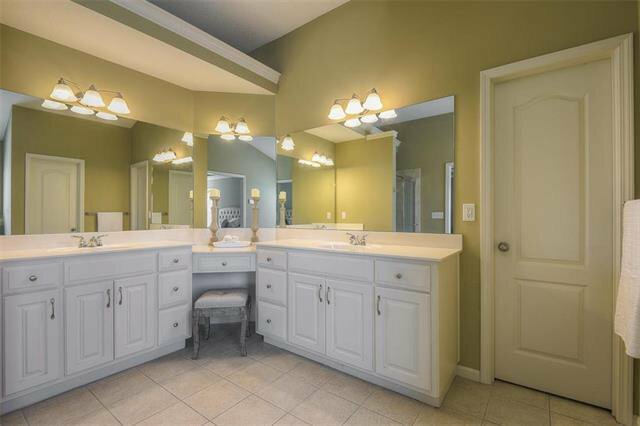 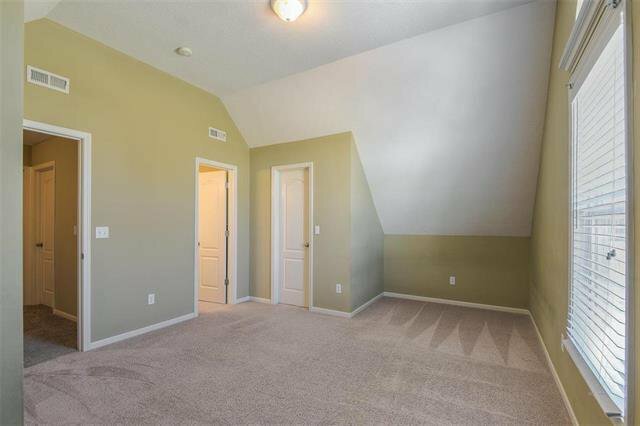 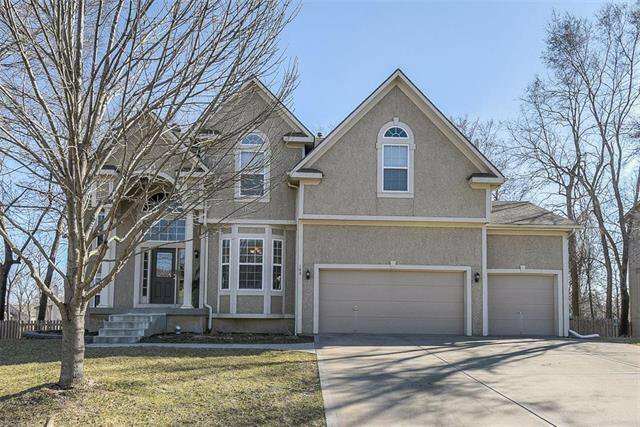 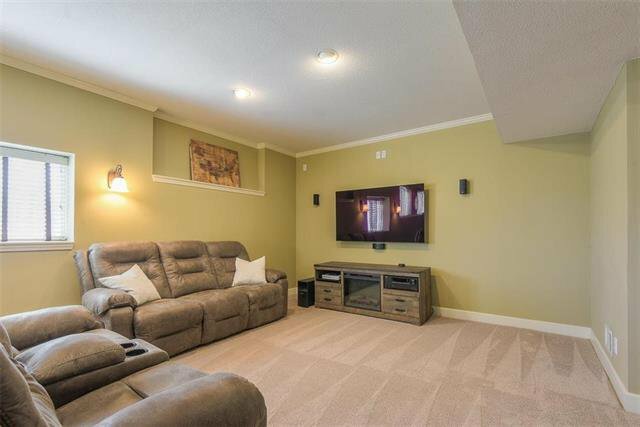 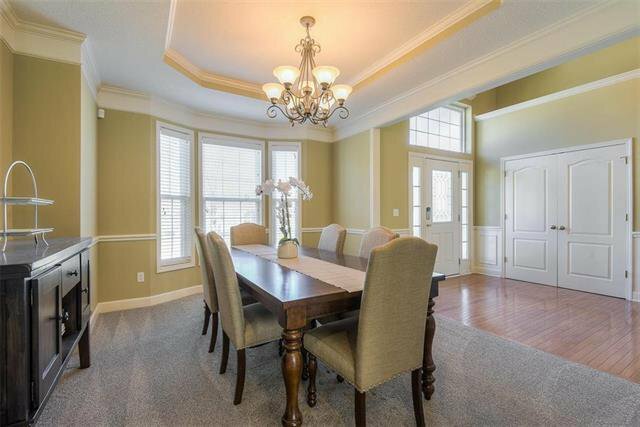 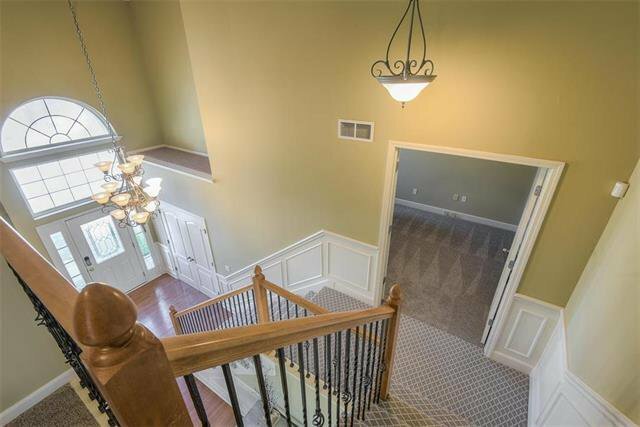 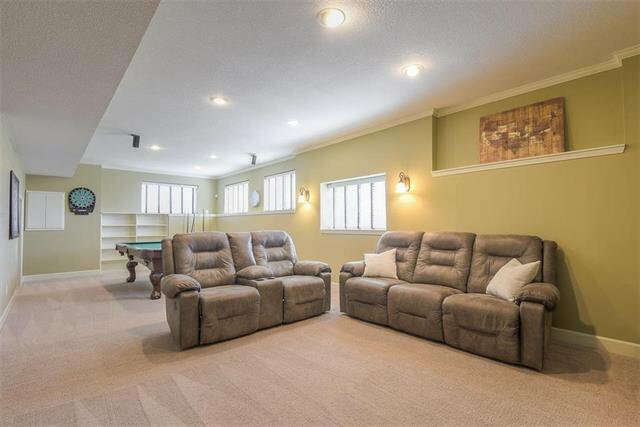 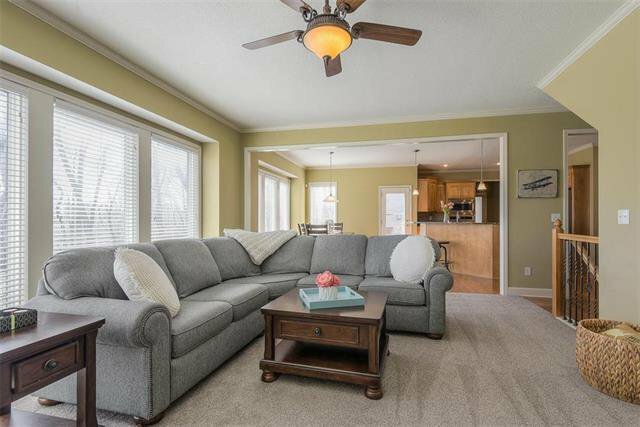 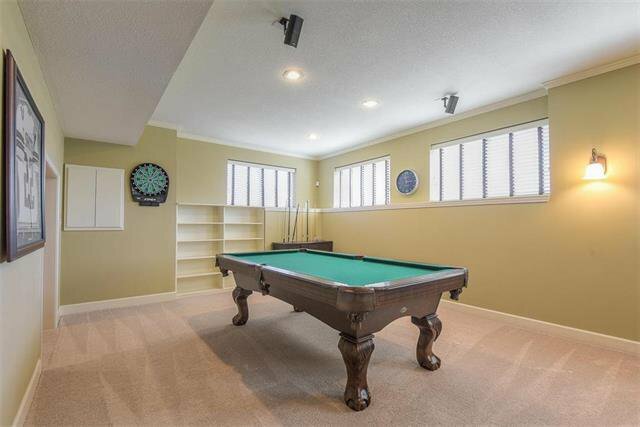 Gorgeous entry, Formal Dining Room & Office/Den w/ built-ins. 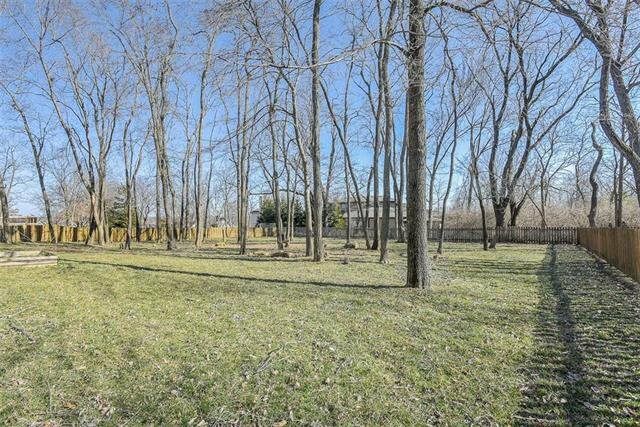 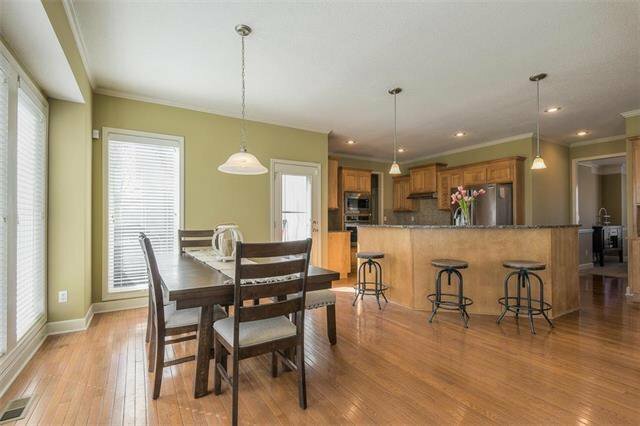 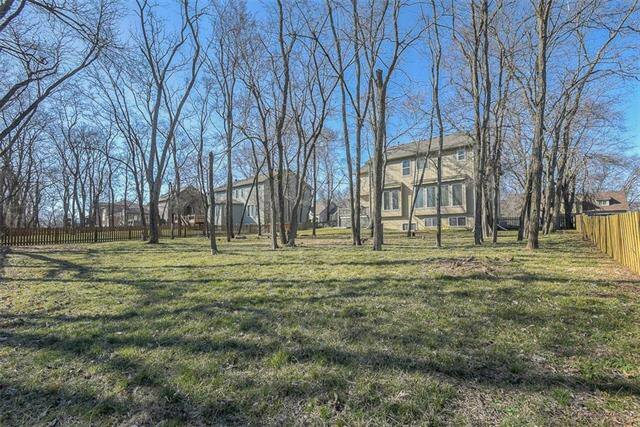 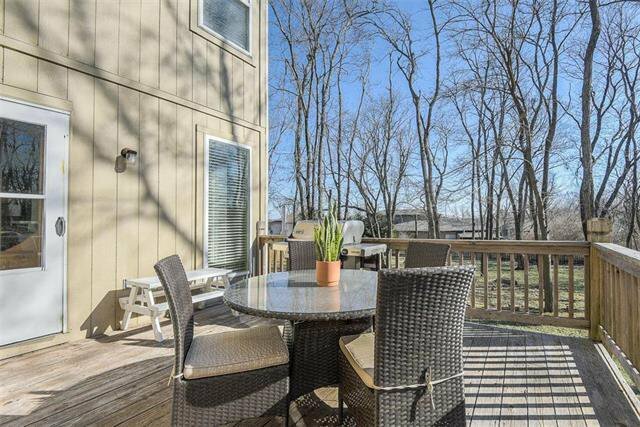 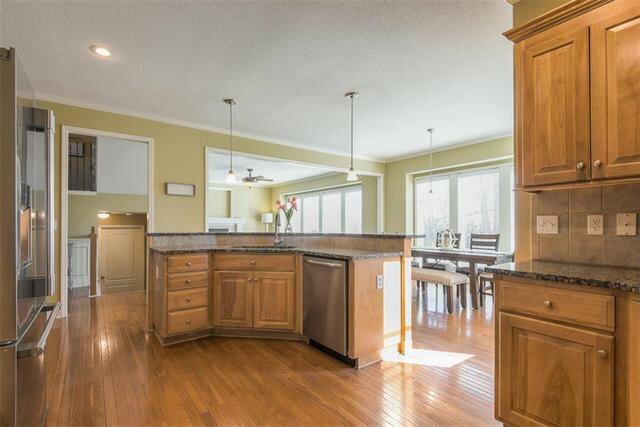 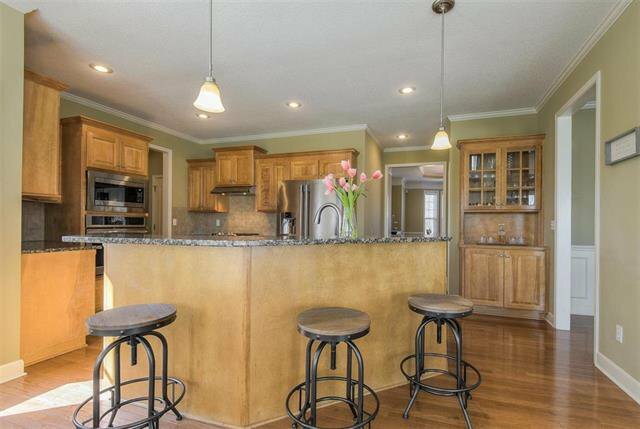 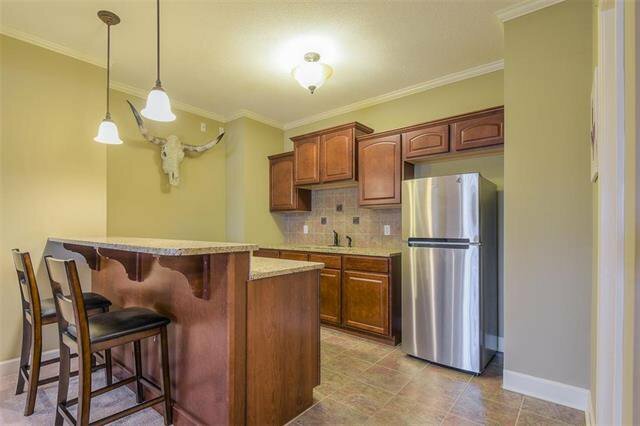 Spacious Kitchen features hardwoods, island, pantry, SS appliances & adjoining Breakfast Room. 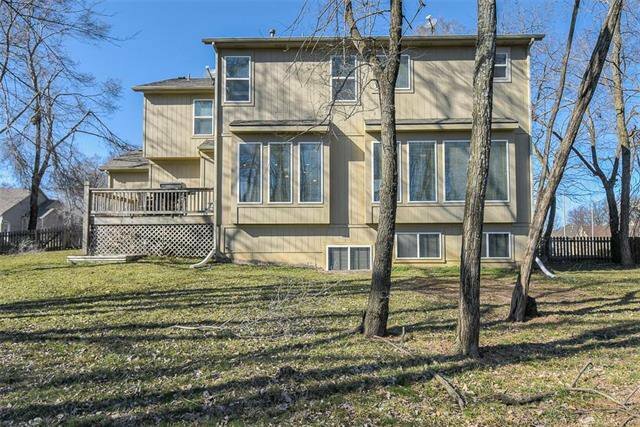 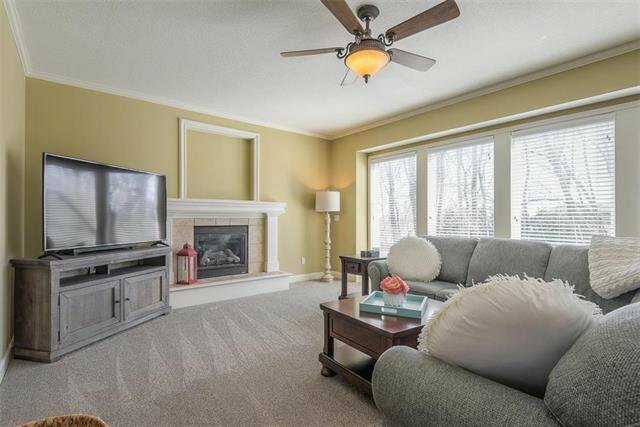 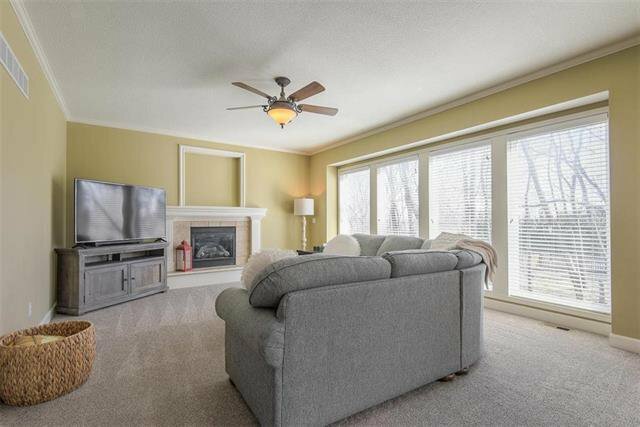 Living Room offers fireplace and huge windows overlooking the treed backyard. 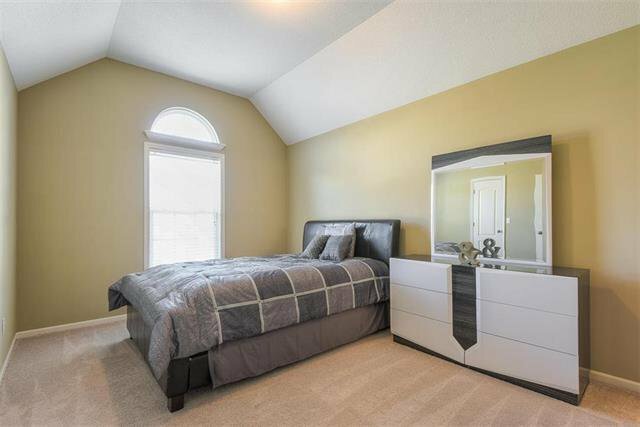 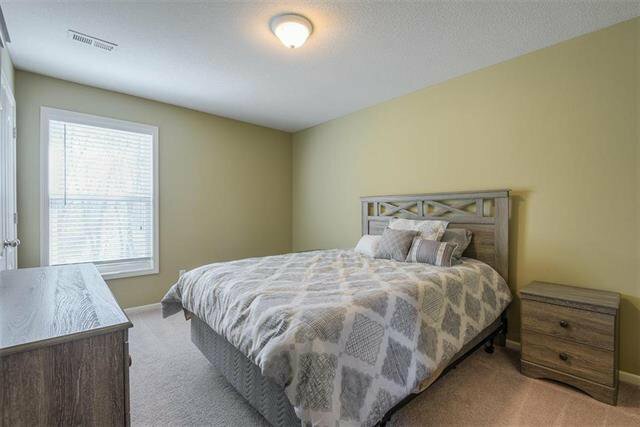 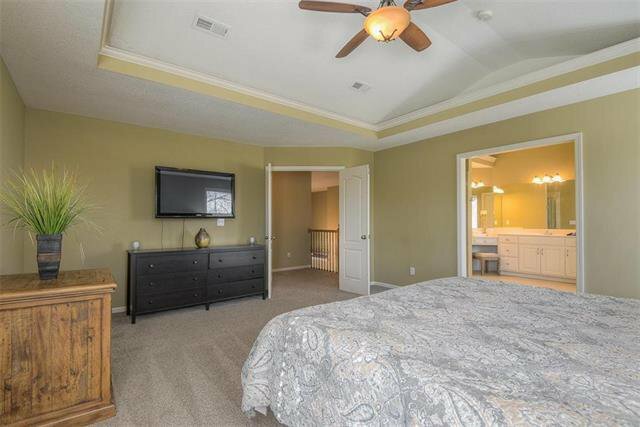 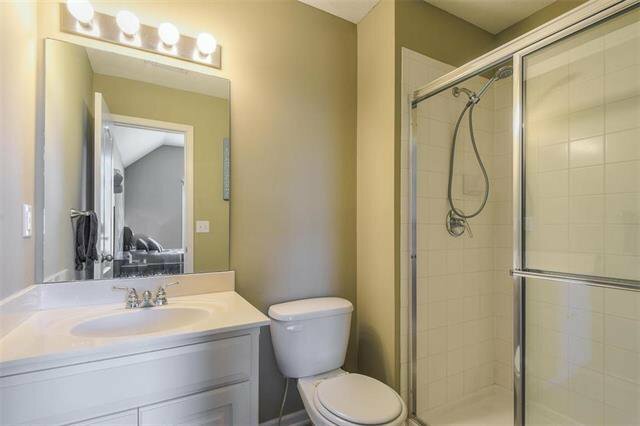 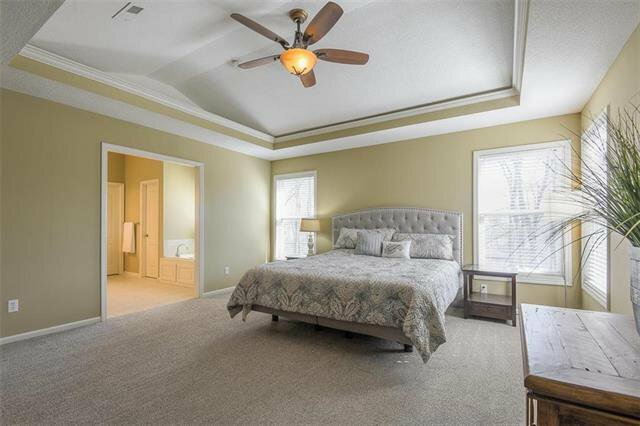 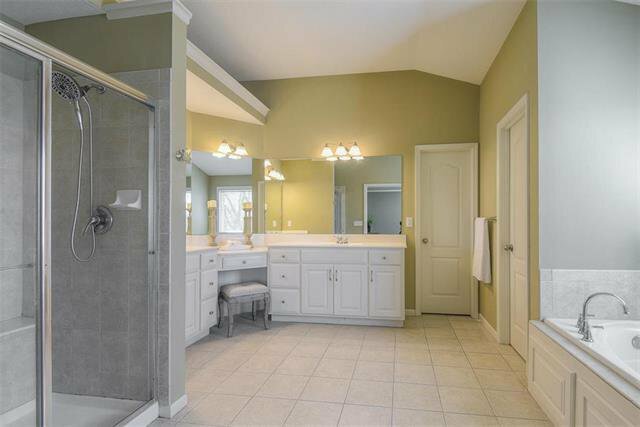 Master Suite boasts vaulted ceiling & private Bath featuring whirlpool tub, dual vanity, tiled shower & walk-in closet. 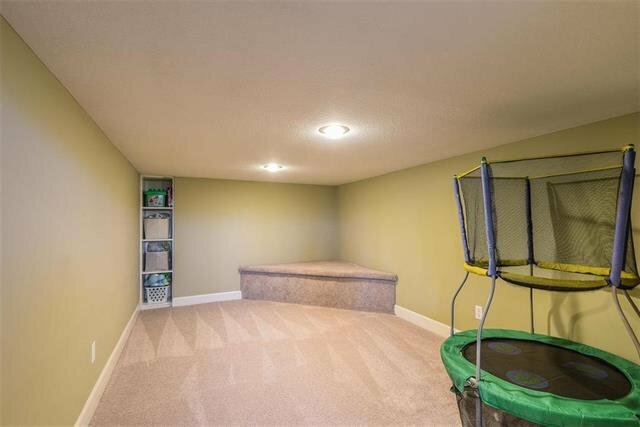 Bedroom level Laundry. 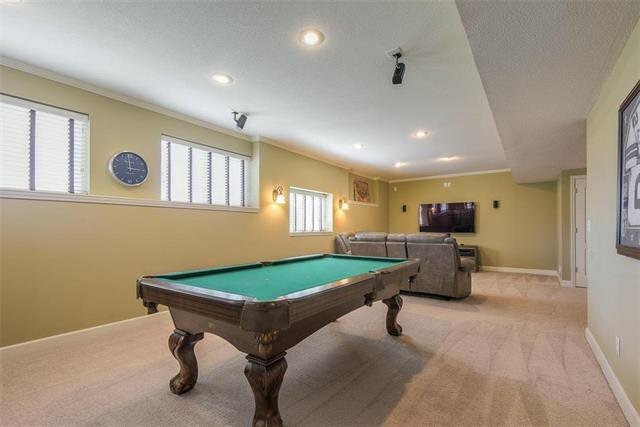 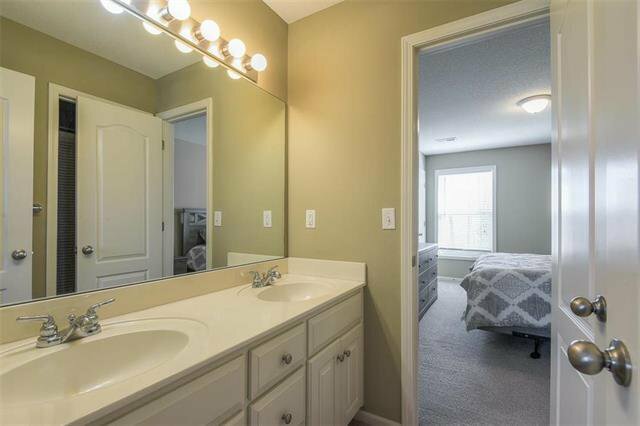 Finished LL features wet bar, Rec/Family Room & large Bonus Room.